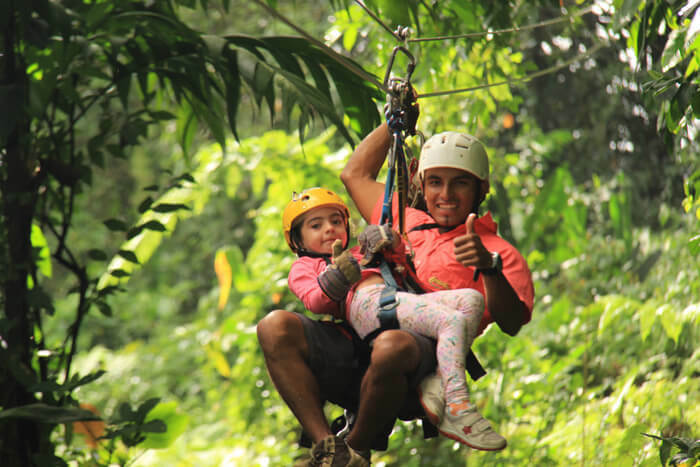 The proximity of Costa Rica to major hubs in the US, makes this idyllic, little, peaceful country the perfect place to escape to for an adventurous, long-weekend. 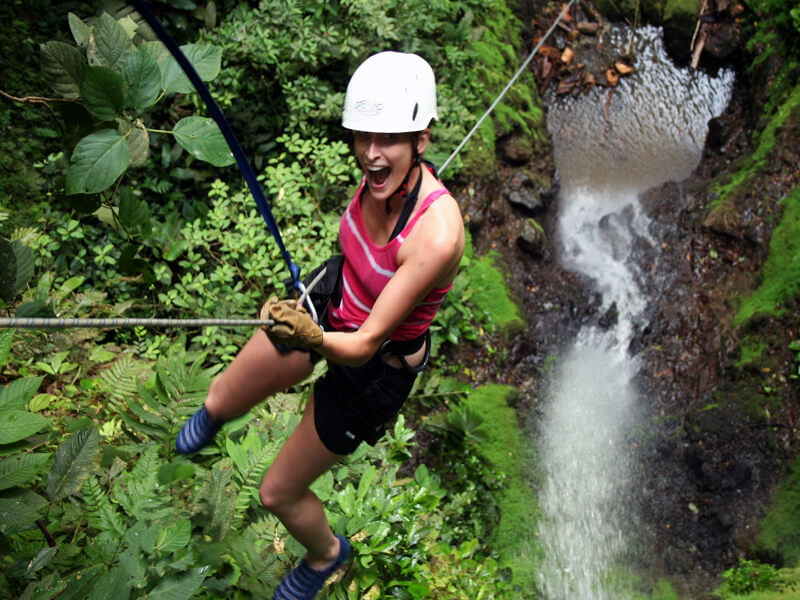 Pack in a lot of action and adventure in this exciting 4-day, 3-night Weekend Warrior Getaway to Costa Rica! 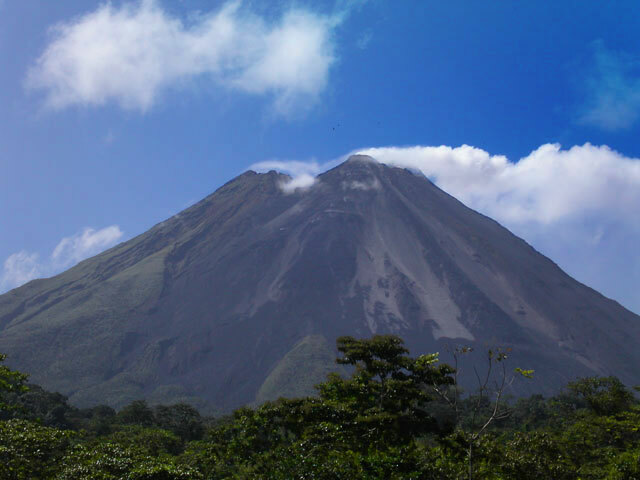 Once you arrive at San José (or Libería for an extra price) International airports, we pick you up and travel through beautiful, rolling hills to arrive to the Epicenter of Adventure of Costa – the Arenal Volcano area. 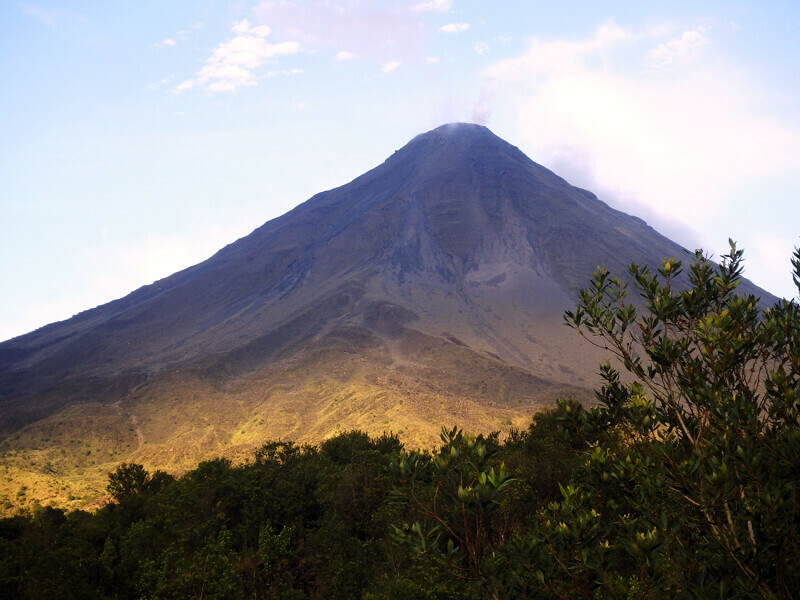 Check into Volcano Lodge & Springs with its own hot springs and have dinner with a gorgeous view of the majestic Arenal Volcano. 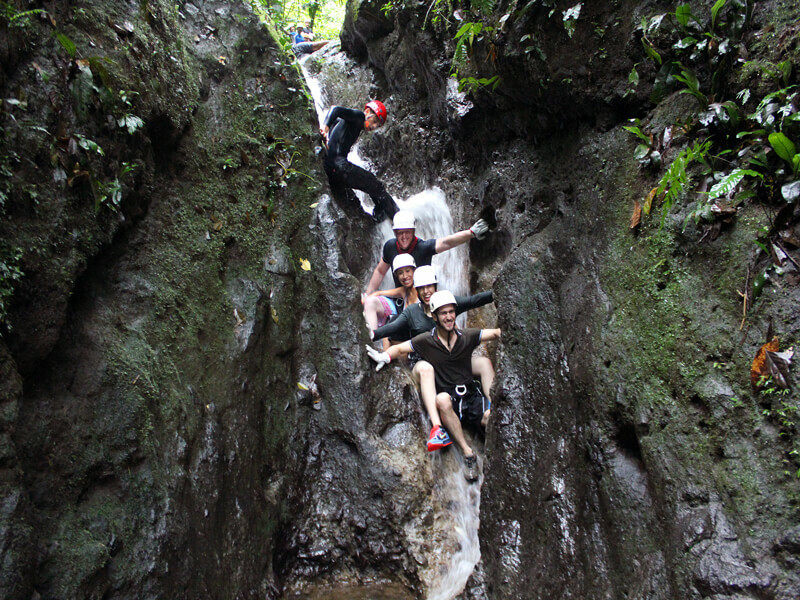 Experience an amazing waterfall adventure on the Lost Canyon Adventures canyoneering tour. After the thrill of the descent, we make our way along magical trails to reach the top of the brilliant, pristine canyon and have a delicious natural lunch. 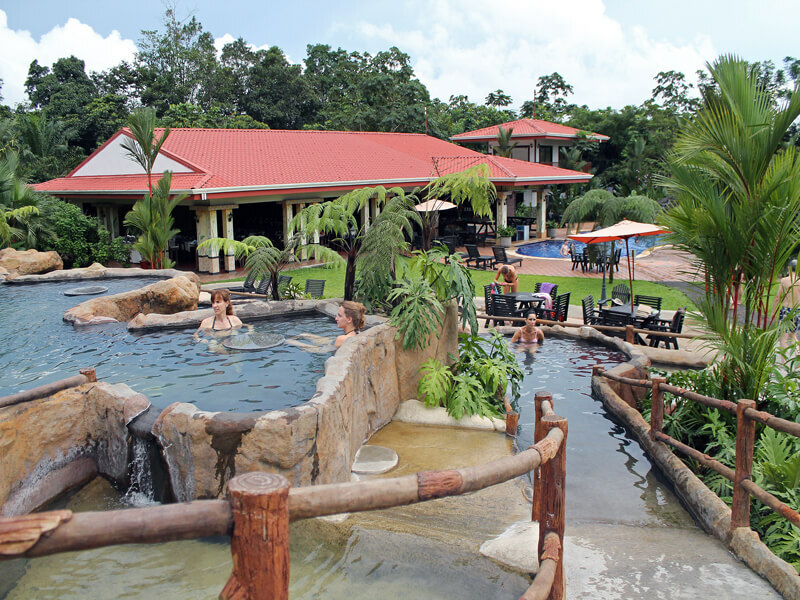 Later you’ll soak in natural hot springs to recover from your day’s adventures and enjoy a nice dinner. 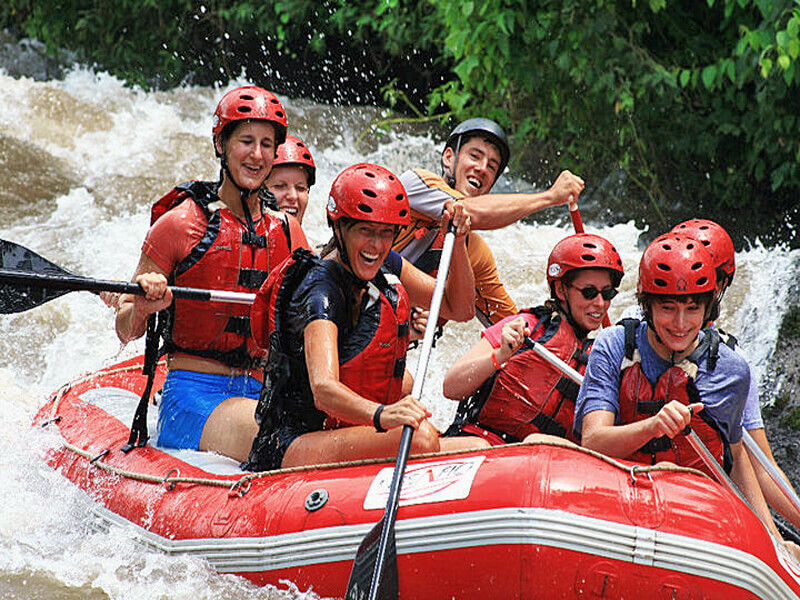 Your chance to do world-class whitewater rafting or another tour of your choice! 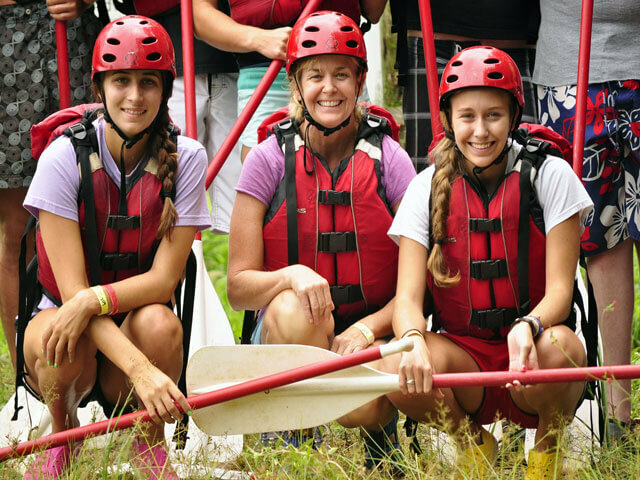 Choose from Class 3-4 rafting -- or -- easy-going class 2-3 perfect families and first-timers -- or -- a nature-lover’s safari float to see a wide-array of rainforest creatures along the way! 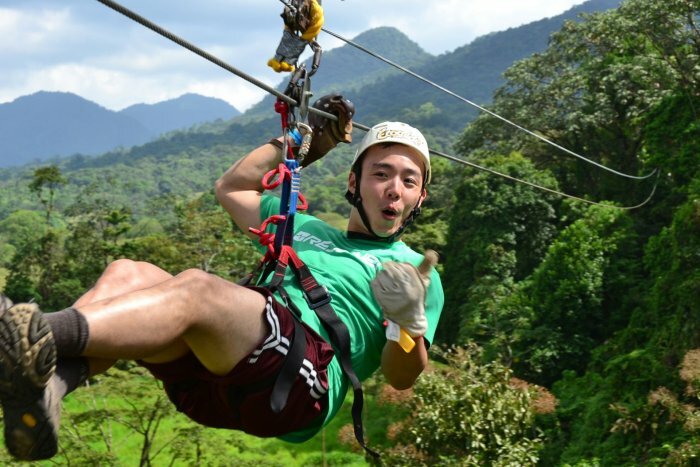 The feeling of flying through the tops of a tree canopy above thick rainforest is something you must experience. 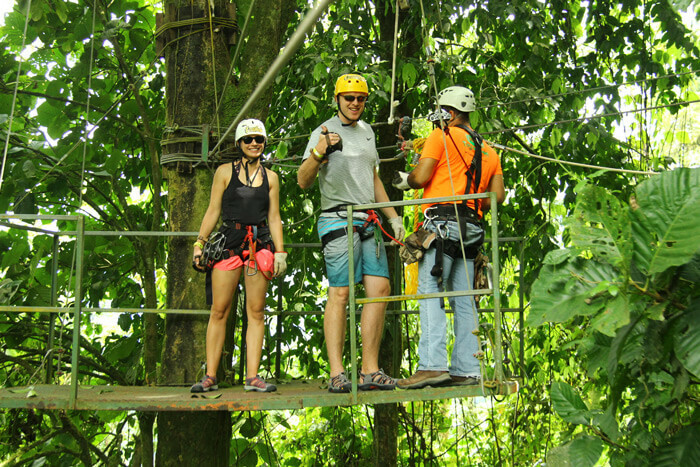 Discover Costa Rica's rainforest from a bird's eyes view! 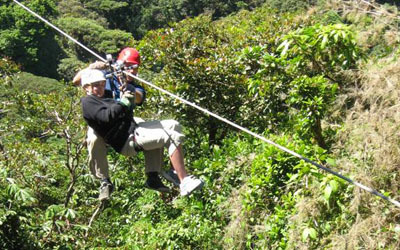 Located in Arenal's primary rainforest, at the base of the Arenal Volcano (near La Fortuna), the Ecoglide Arenal Canopy Tour and Park combines 13 exciting ziplines, gentle trails and a exciting Tarzan swing, promising you a dose of nature, adventure, adrenaline and amazing sceneries, all in a safe, eco-friendly (and family-friendly) setting! 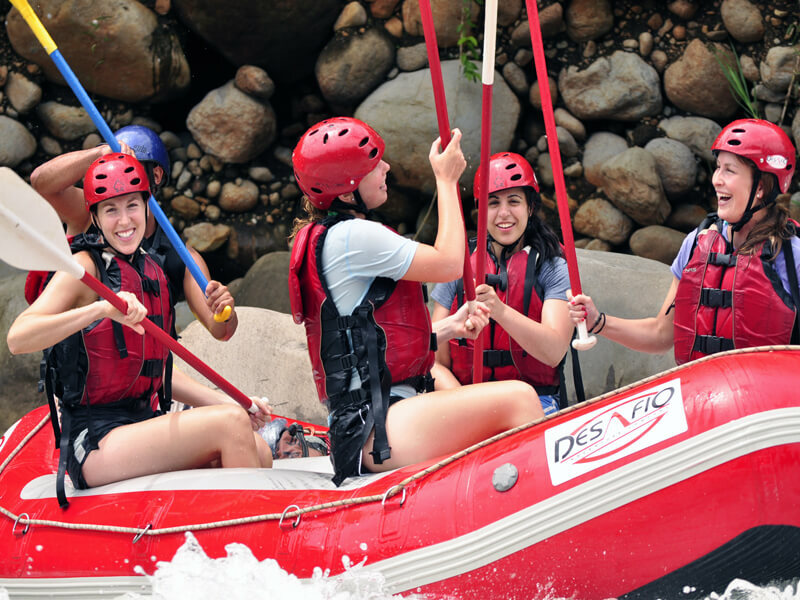 All taxes; airport transfers; Lost Canyon Adventures canyoneering; hot springs entrance with dinner and transport; your choice of rafting or safari float tour; Canopy Zipline Tour; 3 nights at a locally-owned hotel with friendly service (double-occupancy. ), Meals where indicated. Subject to availability. Possible black-out dates during major holidays. Please let us know should you wish to extend your stay or add or change activities and locations in other parts of Costa Rica. 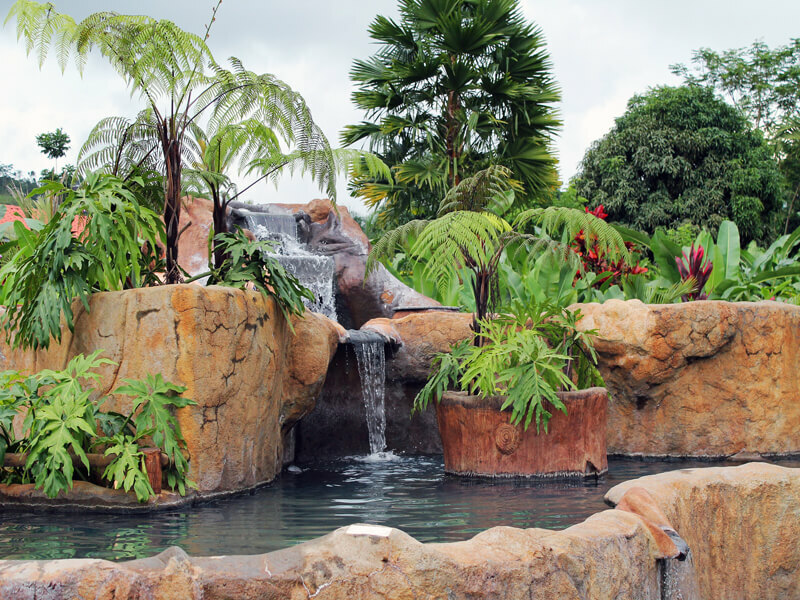 Minimum 2 people (Double occupancy): Prices FROM $805 per person. Please inquire about prices for your specific dates and any modifications you would like. What to Bring: T-shirts, shorts, , sports sandals, rain jacket, sun screen, insect repellant, any personal medication, swimming wear, towel, traveler's insurance, full passport, and a credit card (VISA and MC are the easiest to use).